Netflix is probably one of the best inventions of the 20th century. Yes, it’s early, but I’m calling it. Seriously, I would not be nearly as exposed to different kinds of films as I am now without Netflix. 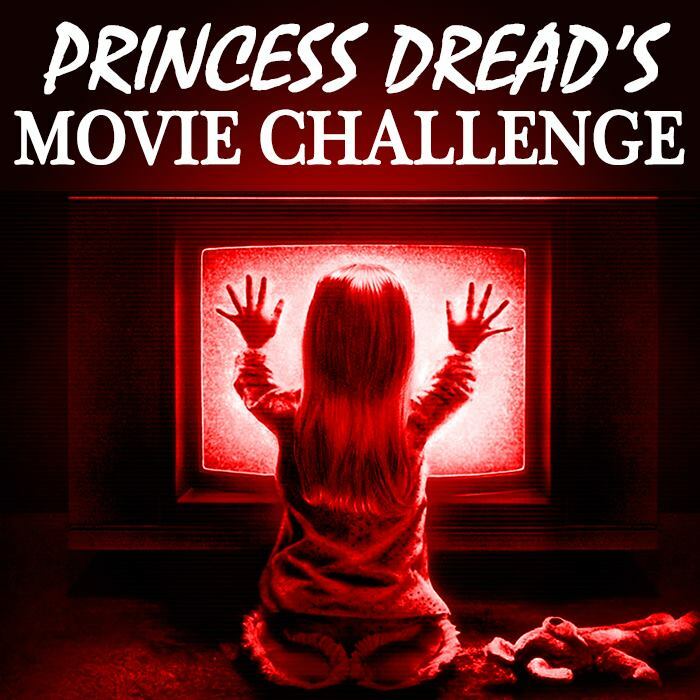 It has suggested films I never would have thought of that have become great favorites. It’s incredible. 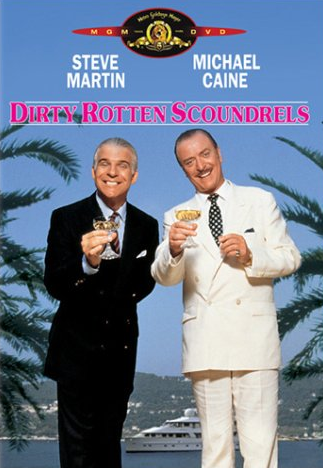 If it wasn’t for Netflix and its dirty little algorithm, I never would have found Dirty Rotten Scoundrels. It pestered me to watch this movie for years, and I finally succumbed. It was great. It’s the beauty of mathematics in action. The gist: Michael Caine and Steve Martin are con artists. They lie and cheat to get money out of beautiful people with nothing to do. It’s a great life! But they differ on one key aspect: Michael Caine inspires trust with displays of class and elegance, and Steve Martin isn’t afraid to go straight for the pity plea. When Martin’s character decides he’s had enough of Caine’s mentorship, the two decide to hold a wager. Whoever can get $50,000 out of one specific heiress will win. Loser vacates the vacation town where most of their victims vacation. The battle of wits (and bald-faces lies) begins, and goes places neither would have ever dreamed. What I “learned”: The era for movies dense with witty conversation may be over, but that may not be such an unfortunate thing. It just means that we’re forced to place our wit in more dynamic situations. Any tense conversation in this movie would easily compare with any tense conversation from Inglourious Basterds. There’s a lot of action in the latter movie, but that doesn’t mean it’s not brilliantly written. It just means that modern audiences don’t care for fluffy movies about the inconsequential going-ons of people. So I choose not to see it as a tragedy that movies like Dirty Rotten Scoundrels aren’t really made anymore. On the contrary, it’s movies like these that inspired writers to give Ken Watanabe some sick burns in the Godzilla script. Wit still exists. It’s just spread out over more works. See this movie if you like: Movies that show off the brilliance of Steve Martin’s character work. He’s played a normal guy for far too long. So while I would place this film next to Father of the Bride in terms of great character work for Martin, this will probably be a better watch for non-fans of the actor. Avoid this movie if: You’re not at all interested in slower-moving movies about rich people doing rich people things. I’d definitely recommended movies to fans of All About Eve or even Funny Face, because both films are about rich people living in a world far removed from that of reality. You can relax in their wit and banter, because it plays off the unrealistic world quite well. All the same, it is understandable why certain people do not enjoy movies of this type. They are the same people who cannot sit through a Golden Age musical, and they are equally as valid moviegoers as the rest of us.